Previously with Jason Mintz - Jason's first time on the podcast, where he discussed... well... Western States. 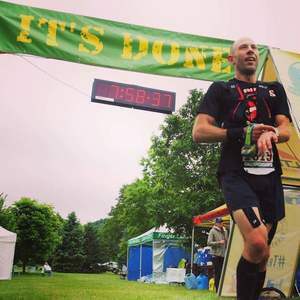 Running Inside Out Podcast 25/50k on the Bristol Hills Branch of the Finger Lakes Trail. View from Ontario County Park - The start of the Twisted Branch Course.